Report: Select one of the following from Up, Up, and Away. National Geographic put together an interactive timeline The Contest for Human Flight about the competition between the Wright brothers and Glenn Curtiss. The Wright Brothers – The Invention of the Aerial Age is another good timeline for teaching about the developments made by the Wright Brothers. Engineering the Wright Way offers interactive simulations in which students learn about wing design by joining the Wright Brothers for test flights in Kitty Hawk, North Carolina. America by Air is a series of thirteen online activities that will take you through the history of commercial aviation in the United States. How Things Fly try designing your own airplane and modify until it reaches a target speed and altitude. Be careful not to crash your airplane or you will need to start all over again. Wonderopolis – How do airplanes fly? 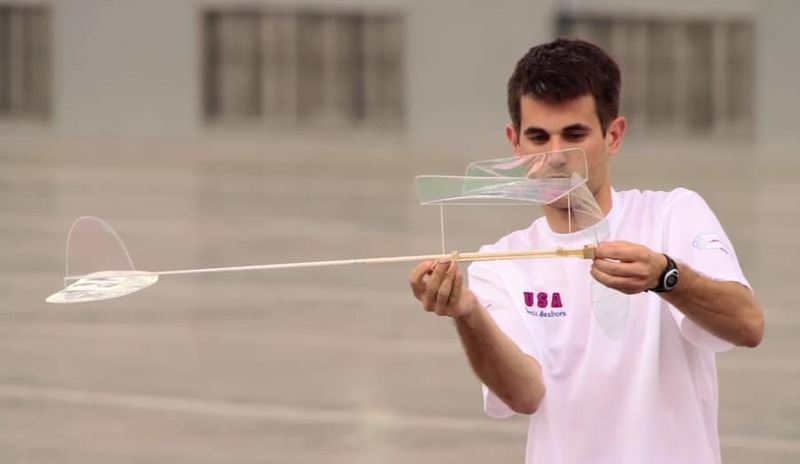 https://thekidshouldseethis.com/post/float-documentary-rubber-band-airplanesThese rubber-band-powered airplanes fly through the air as if in slow motion. The goal is to keep the lightweight plane flying for as long as possible. Check out the movie, Float. VR Hangar is a new virtual reality app produced by the Smithsonian National Air and Space Museum. the Apollo 11 mission.Just heads up… the “back” arrow is actually the arrow for moving forward in the tours.